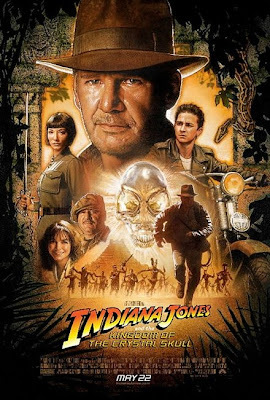 One again the legendary Drew Struzan has created an iconic image for the fourth Indiana Jones adventure. God himself has described Struzan as "the only collectible artist since World War II". Arthur C. Clark just passed away.